You are on this page for a reason. You can have more success, direction and zest for life. Maybe you have lost direction and want to get back to leading your life on purpose? Have hit a wall and sick and tired of doing the same thing? Struggle with addiction or betrayal? Recovery means getting something back we have lost. Now is the time to get back what you lost. Are you new to equine therapy, and want to get a taste of the Miracle Ranch? 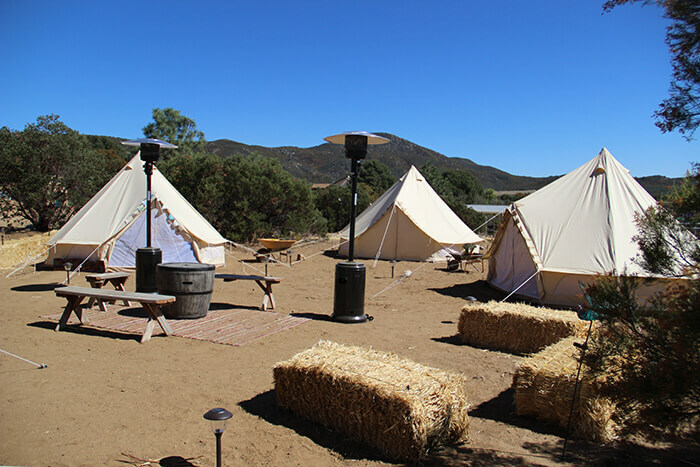 Our Starter Package gets you 3 visits to the ranch between Palm Desert and Temecula, CA. Did you just get out of an abusive/traumatic relationship? Do you struggle communicating with your parents? Do you struggle with making decisions? Do you question if you are making the right choices for yourself? Are you an athlete who wants to be stronger mentally? Are you a professional who wants to be even better at your gift? You can get clarity about these things and more when coming to the ranch. One session of equine therapy can be equivalent to 6 months of therapy in an office. You will meet with Coach Aaron or Dr. Gaedt-Smith for 3 virtual sessions to get clarity that you have looked for, but do not know how to find. You may feel lost, we are here for you. After filling out our application, we will match you with the best person from our team to assist you in pursuing your dreams and making them happen. Financially, romantically, in your career emotionally and if you desire, spiritually. Want freedom from things that bog you down? Do you procrastinate and wish you completed tasks that you do not get to? Do you isolate? Do you want friends but do not like being around people? Do you get anxious in large crowds? Do you want easy access to help, but struggle with making time to use help? Are you lonely? Do you want more support? Are relationships difficult for you? Do you question yourself? This is the package for you. It is intensive and supportive. While you are receiving services with us, you will know you are in professional, understanding and compassionate hands. You cannot go wrong with this package! Unlimited check-ins with Sober Coach or Psychologist via text or phone call. 1 Session per week with Sober Coach or Psychologist via videoconferencing, phone call or in person. 2 20-Minute Sessions per week with Psychologist via videoconferencing, phone call or in person. Unlimited self-attendance to 12-step meetings. 2 Individualized and Unique Equine Sessions (with Sober Coach and Psychologist) per week at Miracle Ranch. 1 Equine group per week at Miracle Ranch. Daily check-ins with Sober Coach or Psychologist via text or phone call. 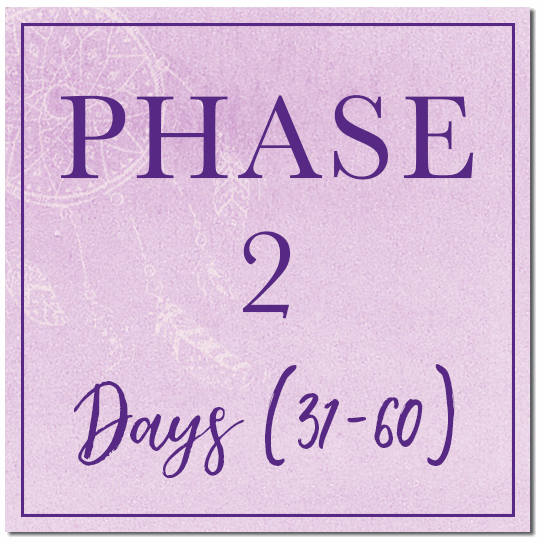 1 20-Minute Session per week with Sober Coach or Psychologist via videoconferencing, phone call or in person. 1 Equine session with Sober Coach and Psychologist per week at Miracle Ranch. 1 Equine group session per week at Miracle Ranch. 3 Days per week check-ins with Sober Coach or Psychologist via text or phone call. 1 Session with Sober Coach or Psychologist via videoconferencing, phone call or in person. Every other week Individual Equine Therapy (with Equine Specialist and Psychologist) at Miracle Ranch. Every other week session with the Psychologist or Sober Coach via videoconferencing, phone call or in person. Every other week group equine session at Miracle Ranch. Someone who wants big results from qualified people, but you can’t find anyone near you or you just do not have as much time to invest as the “Big Miracle”, this is the package for you. You will get an idea of acceptance, hope, perseverance and results. You will understand yourself and those around you much more comprehensively. You will not feel as much anxiety about what to do and what you said or who you are, because you will have more peace and knowledge of who you are and why you do the things you do. Follow up is recommended after engaging in this intensive package. You will have a plan and an understanding of how to maintain what you have been given in order to continue with your new understanding of tools and understanding you have been given. Once per week equine therapy (if you are in the surrounding areas between Palm Desert and Temecula) for 12 weeks based on a 60-minute hour with Sober Coach and Psychologist or once per month half-day intensive at Miracle Ranch if you live elsewhere. If you live elsewhere, we will provide options for accommodations. Once per week 20-minute check-in session via videoconferencing or telephone with Psychologist and Coach for 12 weeks. Coaching once per week for 12 weeks based on a 45-minute hour via videoconferencing or telephone. Unlimited text messages with Psychologist when experiencing an urge to engage in sabotaging behaviors. 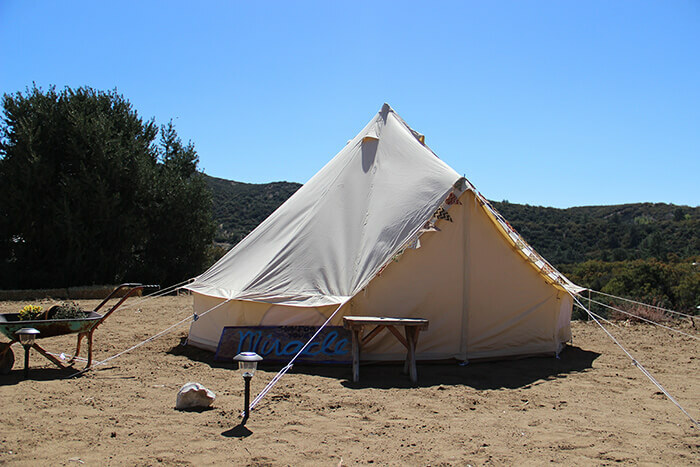 The Miracle Ranch retreat is a life-changing weekend where you will understand yourself better, and gain life-changing tools. We have seen miracles happen at our ranch, and you want to help have yours, as well. This amazing opportunity takes place at Miracle Ranch’s 10-acre property. Powerful Equine Assisted Psychotherapy (EAP) sessions. Equine Assisted Psychotherapy group sessions. Meals for the entire weekend. 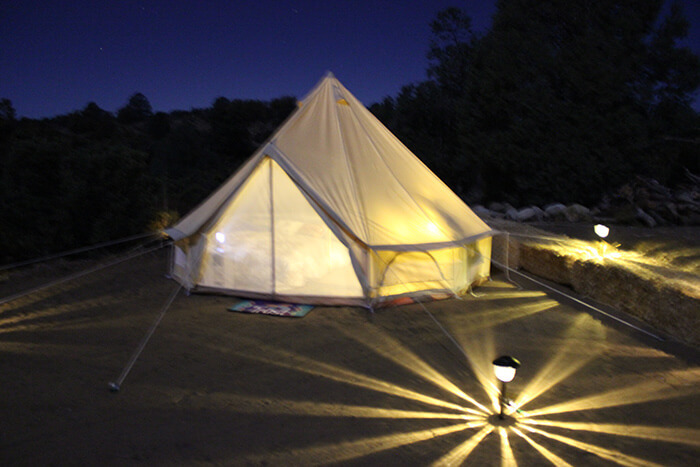 Glamping, yurt-style, lodging accommodations on Miracle Ranch’s 10-acre property. Specialized music to capture your weekend. Two follow-up sessions with Coach and Dr. Gaedt. Retreat begins on Thursday afternoon at 4:30 pm through Sunday at 12:00 pm. 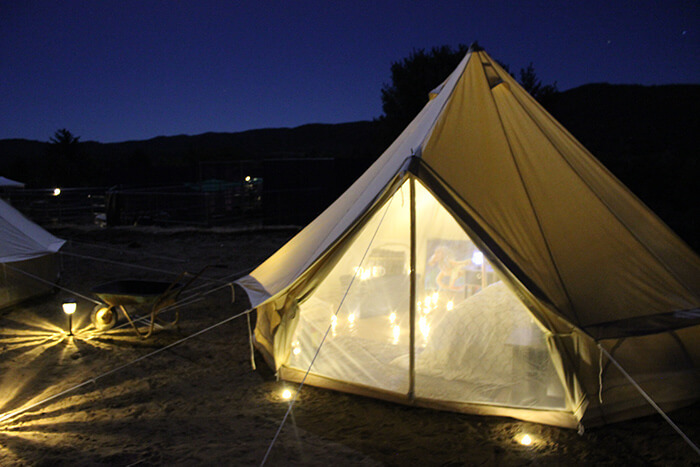 The weekend begins on Thursday with your arrival to Miracle Ranch, located in the beautiful San Jacinto mountains at 4:30pm. Dr. Gaedt-Smith and Coach Aaron will meet you for a fun introductory session and icebreaker. Then we'll get to know each other better over a delicious prix-fix meal. Get plenty of rest for the exciting adventures awaiting on Friday! Friday and Saturday start with yummy breakfast at 9:30am. Then, the day's activities get started! You will enjoy art therapy, intimate equine assisted psychotherapy sessions and group sessions throughout the weekend. Free time, dinner and life-enriching sessions enhance the life-changing memories as the weekend unfolds. Sunday's breakfast is at 9:30am at Miracle Ranch's confidential location, followed by more group equine assisted psychotherapy, a closing vision ceremony and goodbyes. We look forward to spending time with you as the miracles unfold! An $1,100 deposit to reserve your space. Payment plans and Scholarships (Limited) available.